You Can See The Moon Landing Site! 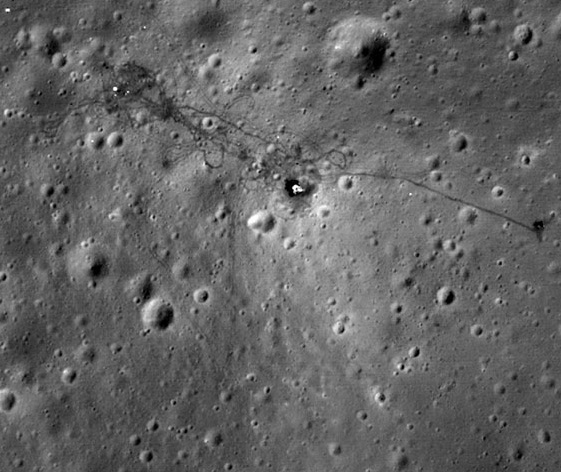 Comments Off on You Can See The Moon Landing Site! Look at the full picture here.